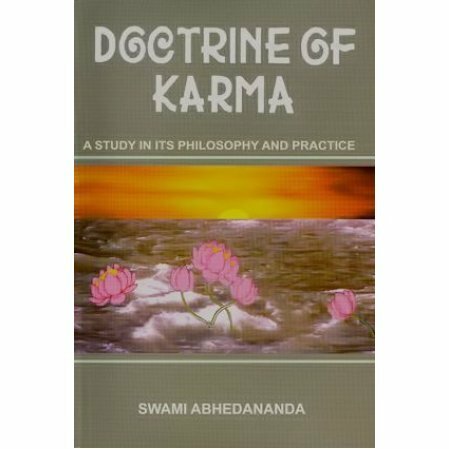 Swami Abhedananda explains how the law of karma states that every action must have a reaction of a similar nature. Everyone is bound to face this law. The law of karma states that every action must have a reaction of a similar nature. Everyone is bound to face this law. It means that we have to take personal responsibility for our suffering and accept the fact that at some life or another, we did something that caused the current pain. 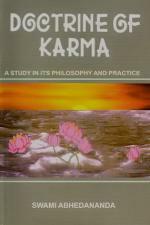 The book further explains what karma is, and how we can escape the chain of karma. The talks were given in America around the turn of the century. Swami Abhedananda was one of the disciples of Sri Ramakrishna and came to the US at the urging of Swami Vivekananda in 1896. He lived in the US until 1921.